AuctionAds.com, your one-stop source for auction and equipment classifieds. We help auctioneers and bidders connect. Every day we receive thousands of visitors to our website through our combined online and offline marketing efforts. Our goal is to help buyers find the equipment they need, and help auctioneers acquire targeted bidders to their auctions. Get the most bang for your buck by participating in auctions to bid on auction equipment. 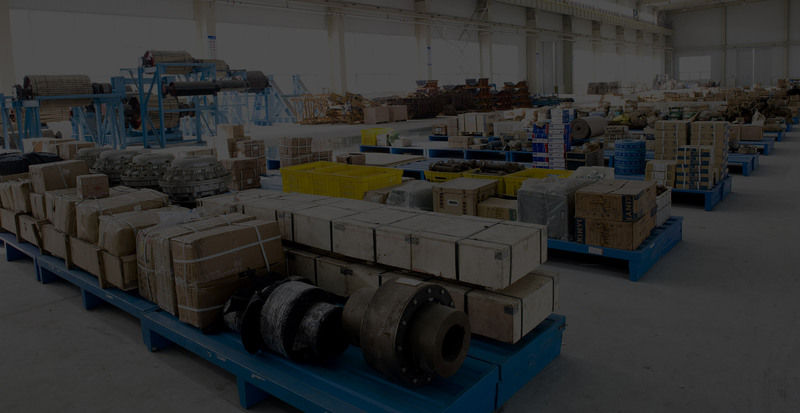 Start by navigating through our equipment catalogs on the left or performing a keyword search on the top. You can also contact auctioneers in our auctioneers directory and submit inquiry on upcoming auctions and equipment. 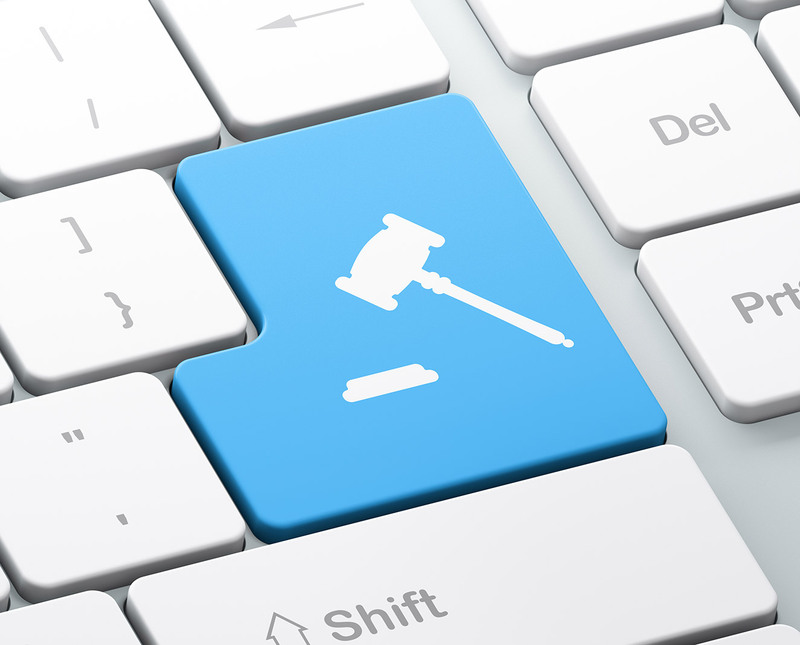 We encourage you to utilize our platform as one of your digital marketing efforts to promote your auctions. Although there are many advertising platforms and services out there, AuctionAds.com is one you should not miss as we can potentially drive thousands of views to your auction listing. List your company in our company directory and gain additional traffic and leads to your website. Hosting an auction requires collaborative efforts. Our company directory acts as a go-to resource for companies and auctioneers who wish to host their next auction. If you offer one of the services listed in our directory, we encourage you to list your company with us.